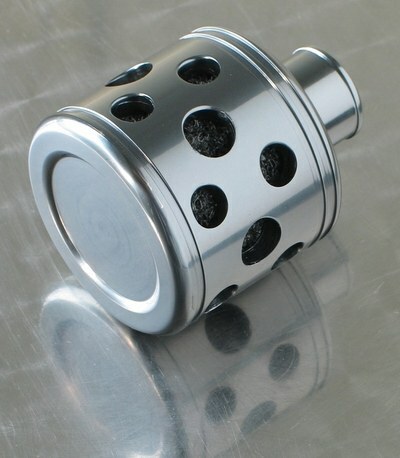 This stylish billet alloy crankcase breather fits standard 18mm fittings, such as on the Yamaha 500 singles. Perfect for a classic cafe racer or custom project. 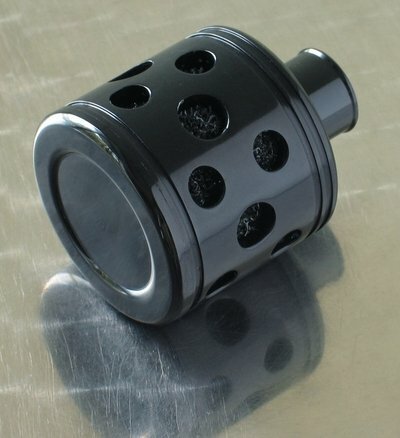 Available in brushed alloy, anodized silver, anodized black, anodized champagne, or anodized titanium finish.